Anglesey - What a great place to go for the day or for a family holiday. There are great beaches, lovely walks and plenty of fun things to do for everyone. If you have kids this is the perfect destination. 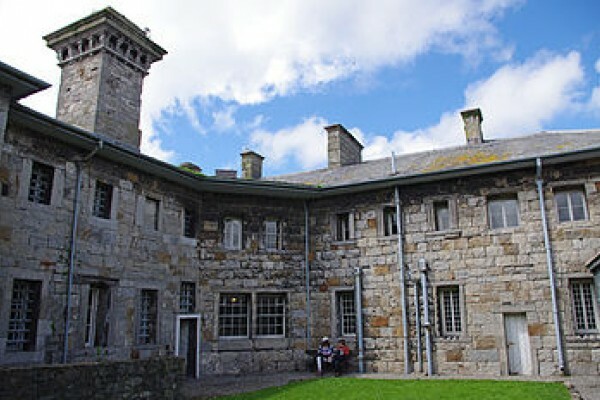 Find out about crime and punishment in Beaumaris Gaol, see the spartan cells and unique treadwheel. Thousands of seabirds breed on these cliffs. Watch live TV pictures of the birds. 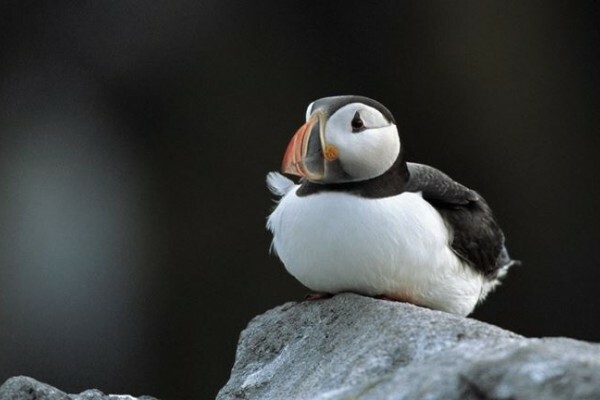 In the breeding season you may see puffins, razorbills, fulmars, guillemots, ravens, choughs. Your day out starts here! 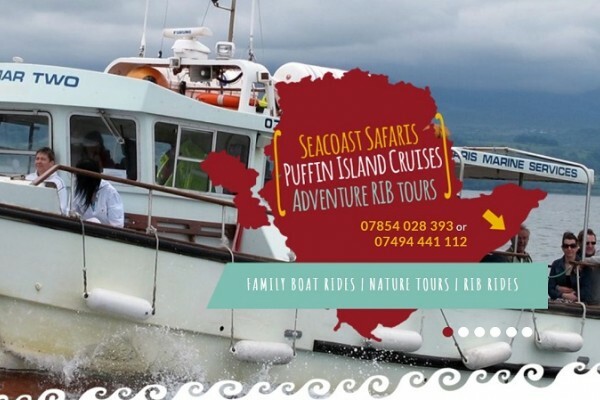 Cruise to Puffin Island, along the Menai Strait many seabirds to see on the way. Also fishing trips which range from 2 to 8 hours.